A signal can be placed on the overlapping tile to split platforms at stations. Not able to BaNaNaS it seems at the moment (website keeps telling me an unhandled exception was thrown by the application) but this grf is released under GNU GPL v2. I'm probably not going to come back to this, unless there are catastrophic problems. Not a bad idea having platforms as Waypoints, especially if want a certain train to use a certain platform. 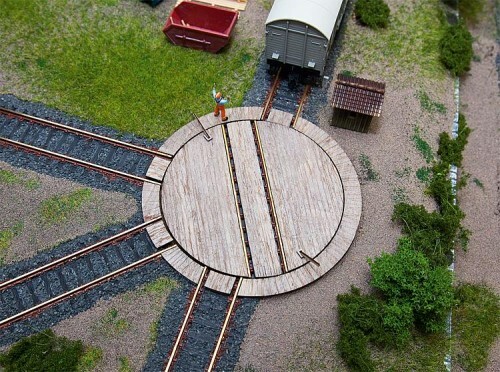 I did some overlap platforms early too as they good for placing switchers along platforms and look good with the "[patch] Realistic Train Shunting".